At the core of our dental practice is a friendly team of professionals that are dedicated to your comfort and optimal oral health. We view each patient as a unique individual and tailor their treatment to meet their specific needs. As part of our commitment to providing close personalized attention to every patient, we want to encourage patient communication. Please know that we are here to provide outstanding patient care and value the trust you have placed in us. Mandy has been a Dental Assistant in our office for fifteen years! Mandy primarily assists Dr. Prose and enjoys taking care of our patients and visiting with them. 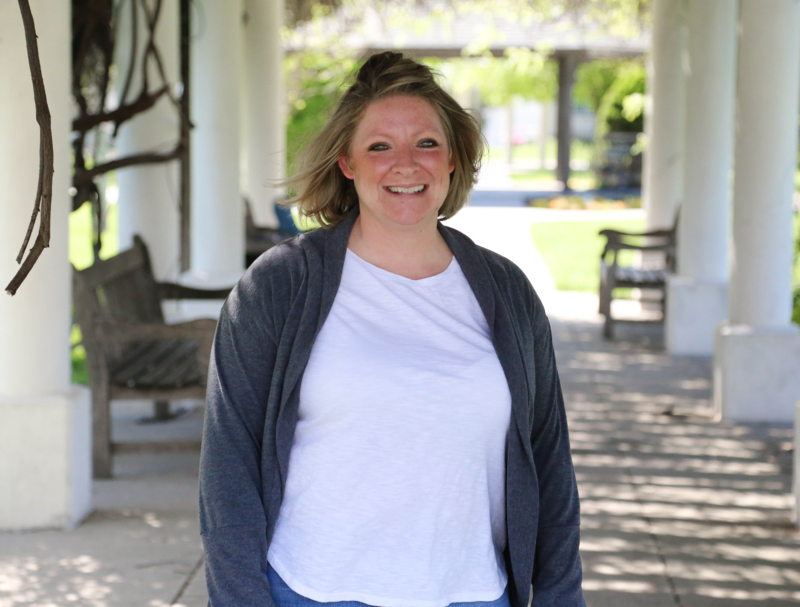 In her spare time, Mandy loves to camp and spend time with her family. 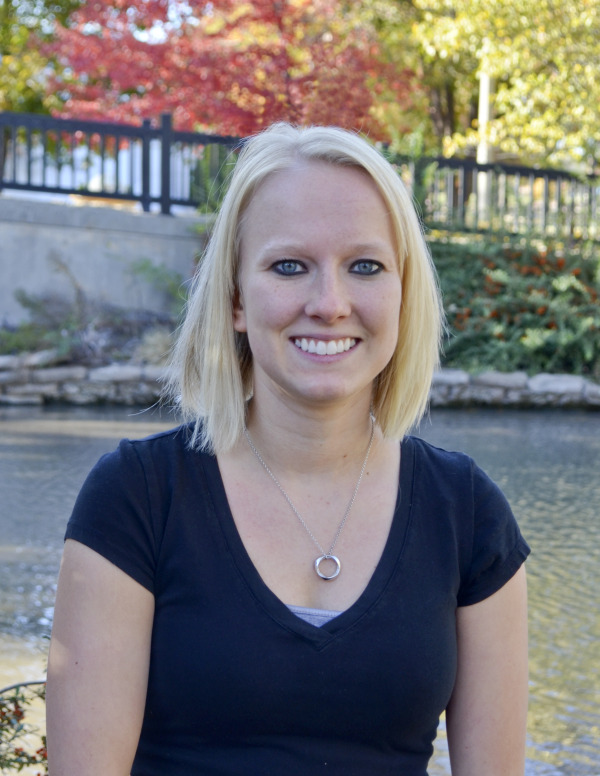 Caitlin is a Registered Dental Hygienist and joined our practice in 2013, right after graduating from Wichita State University. She really enjoys getting to know our patients and educating them on excellent oral health care. 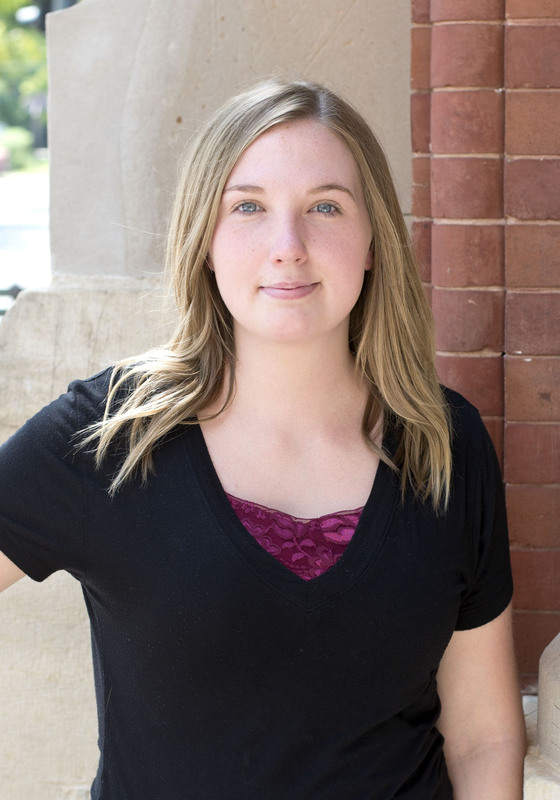 In her spare time, Caitlin likes to be with her family and spend time outdoors. 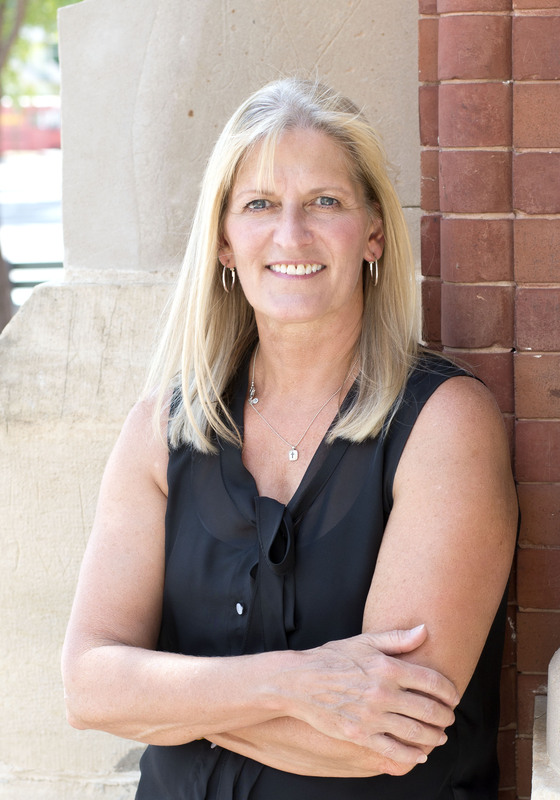 Jeanne is a Registered Dental Hygienist and has been with the practice for over twenty years! Jeanne loves getting to know her patients. When not at the office, she enjoys spending time with her family. Jodi is our Insurance/Collections Coordinator and has been with the practice for fourteen years. She enjoys visiting with the patients and helping them with their insurance needs. In her spare time, she enjoys attending her children's activities, spending time with her family, and cooking/baking. Tasha is a Registered Dental Hygienist and has been with the practice for fourteen years. She loves getting to know the patients and treats them like family. In her spare time, she loves to spend time with her family, work in her yard, and watch movies with her family. 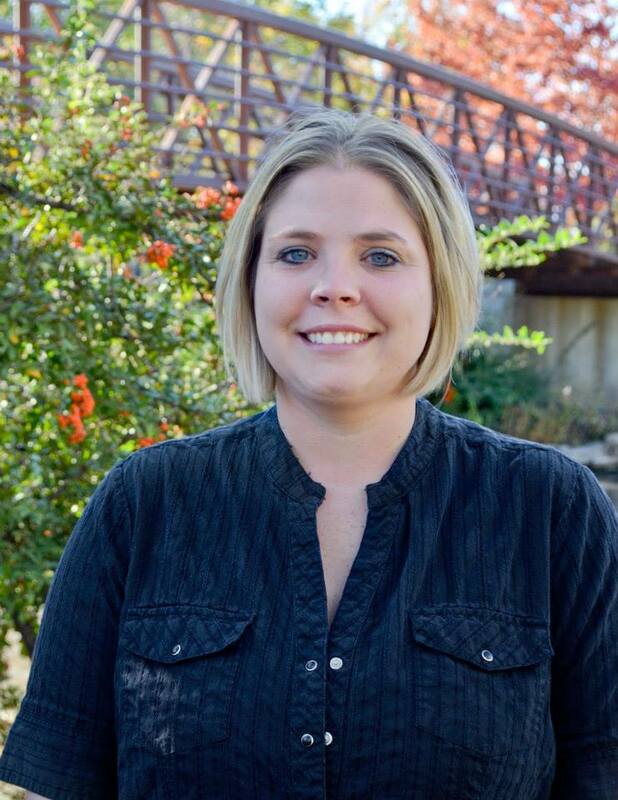 Leslee joined our practice as Office Manager in 2013 and is a graduate of Friends University. She really enjoys visiting with the patients and working with such a great group of people. In her spare time, she likes to volunteer at her church and with local community events, baking, and spending time with her family. 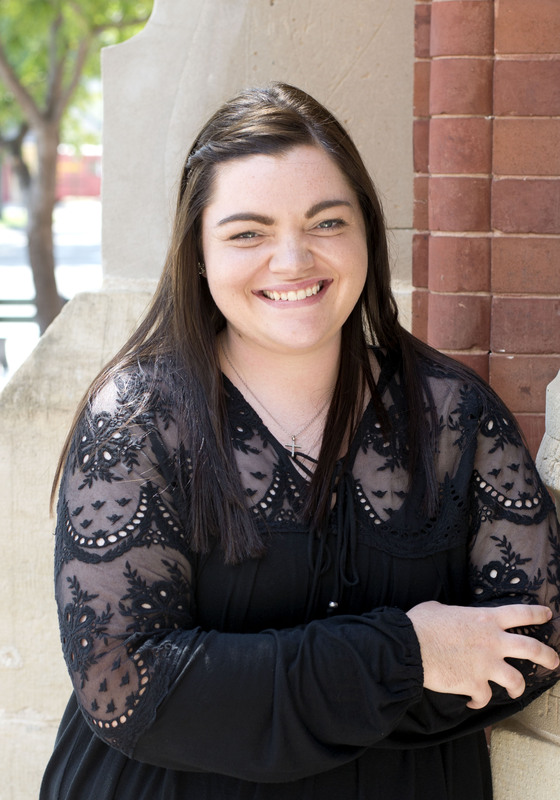 Katelynn joined our practice in 2017, and is a Registered Dental Assistant who graduated from Salina Tech. Katelynn loves visiting with the patients, and getting to know them. In her free time, Katelynn likes to do crafts, and spend time outside fishing and camping with friends. 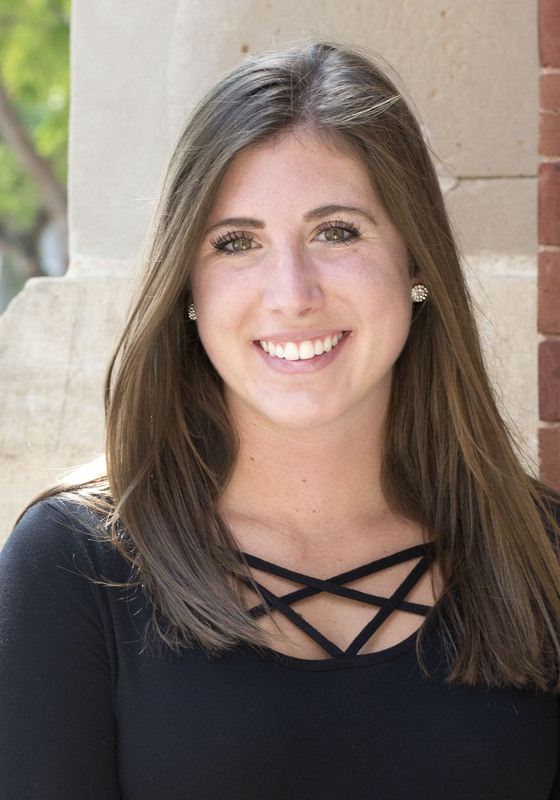 Kayley joined our practice in 2018 as a Dental Assistant. Kayley primarily assists Dr. Prose. 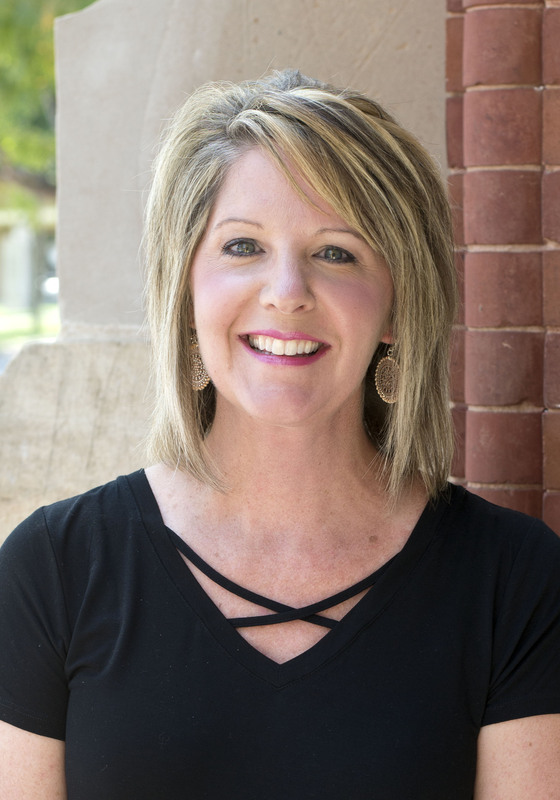 Lisa joined our practice in 2018 as a Dental Assistant, and primarily assists Dr. Beam. 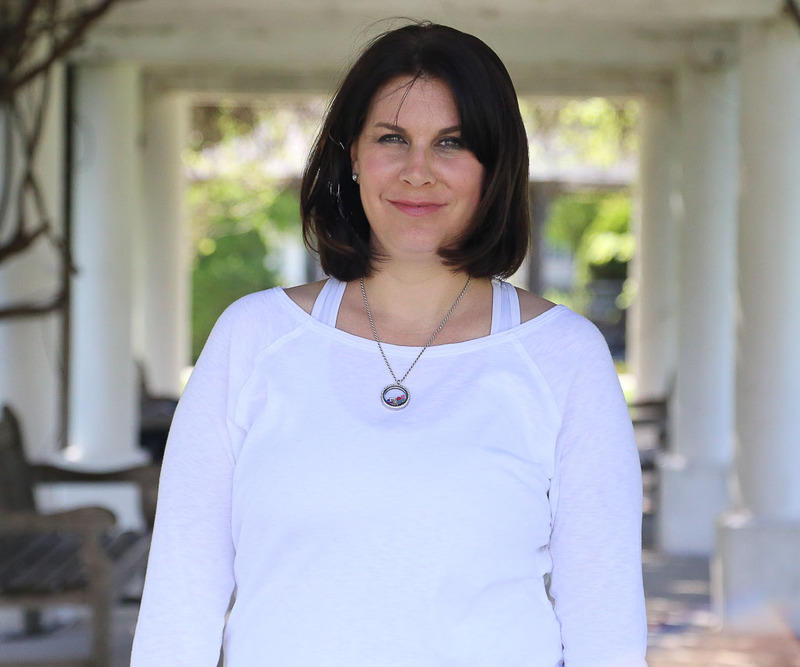 In her spare time, Lisa enjoys barrel racing and spending time with her family and friends.